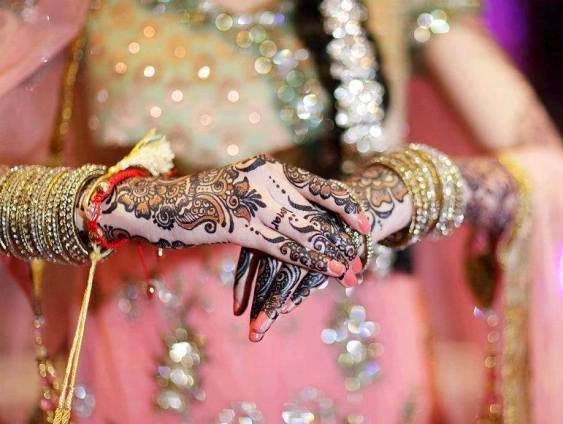 The D-day is almost here and the preps are going on full swing. 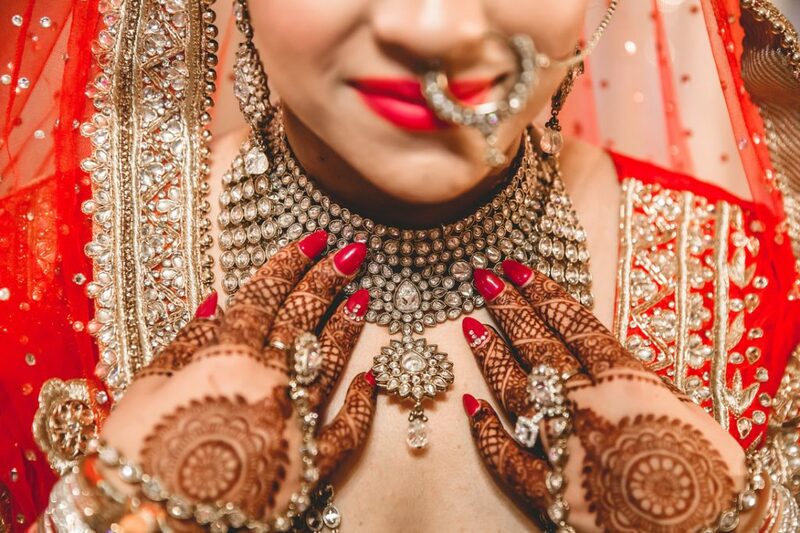 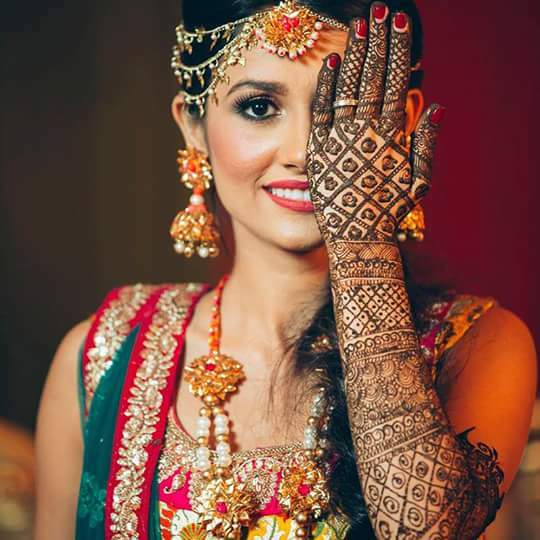 All the eyes will be set on the bride so every detail has to be on-point. 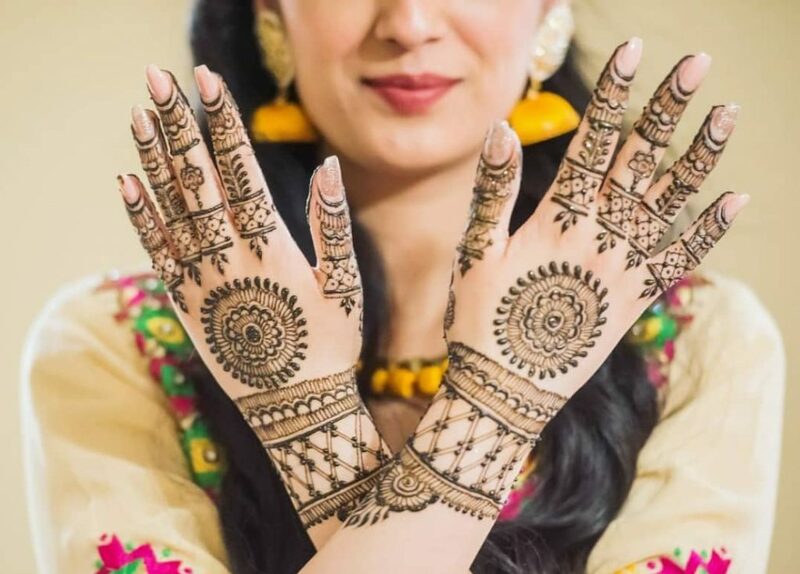 Beauty parlour appointments are met religiously but what is the point of glamming up your hands if your Mehandi-wala does a disaster. 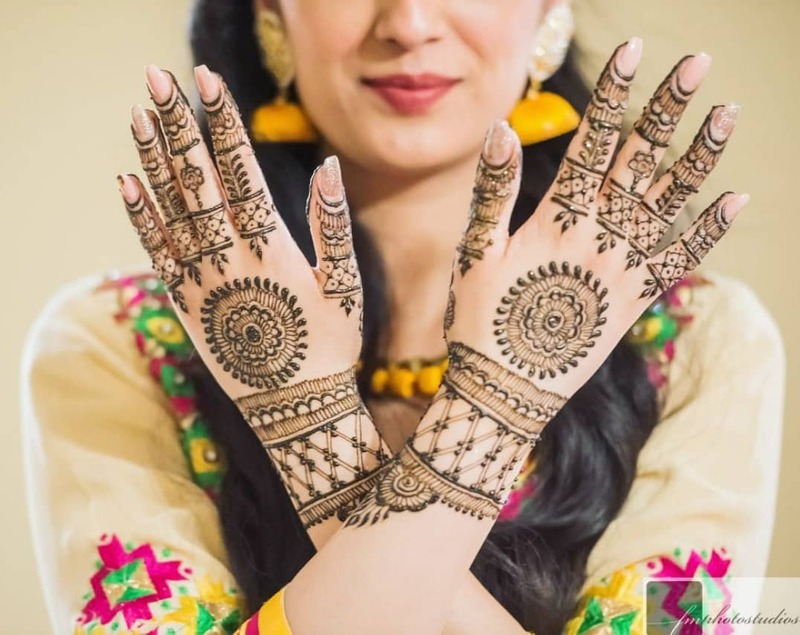 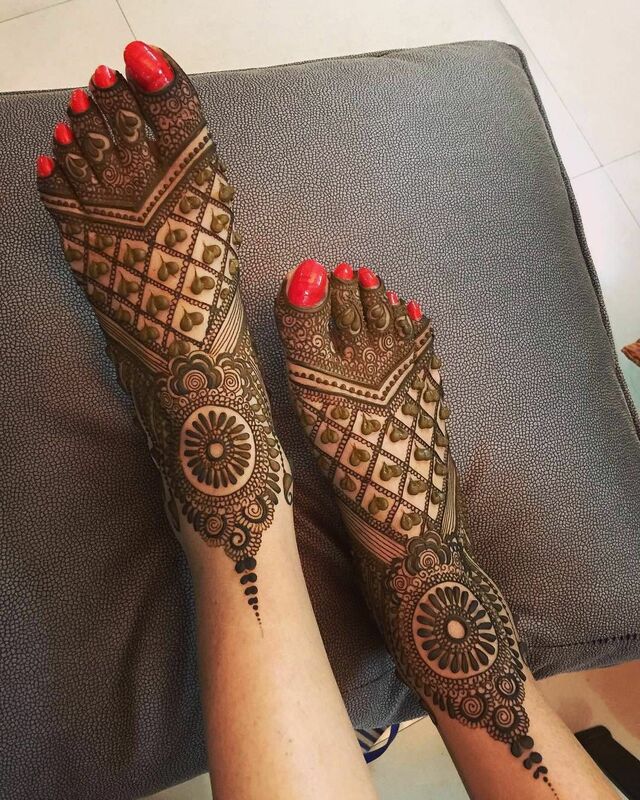 Choose from these 10 Mehandi-artists in the Delhi circuit and we assure you, your girlfriends will go gaga over them. 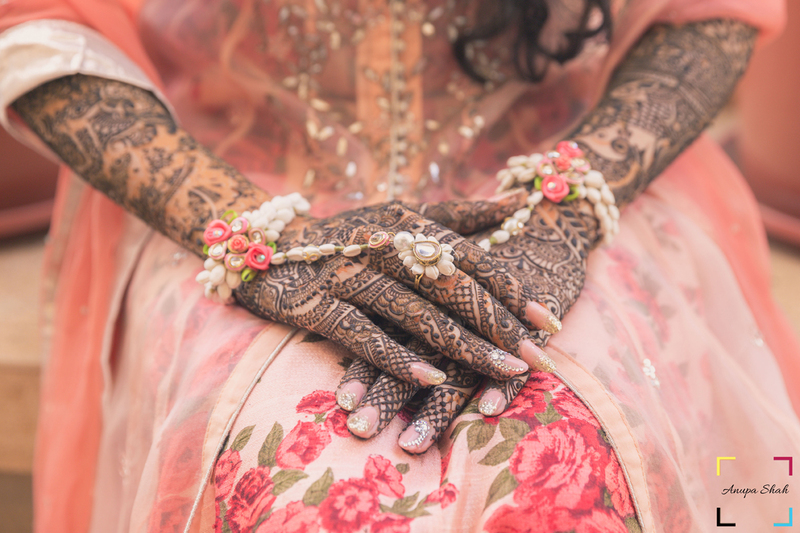 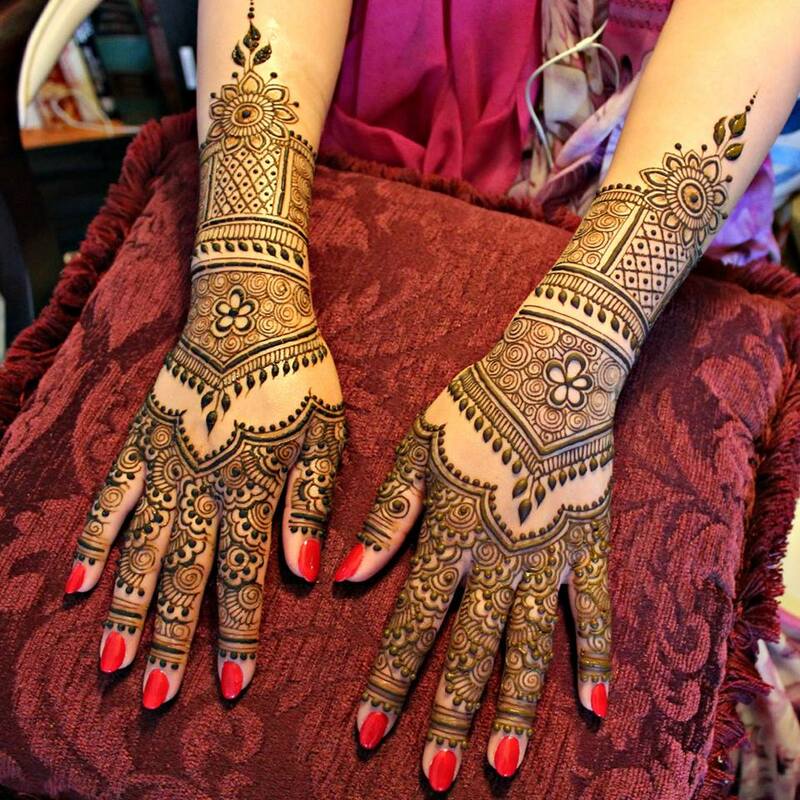 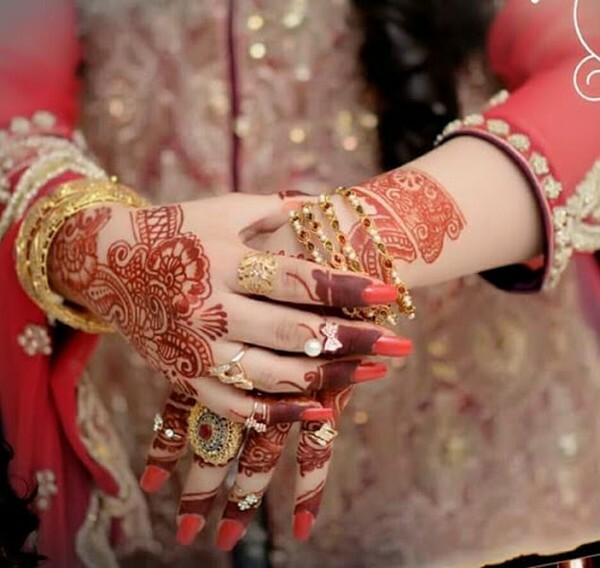 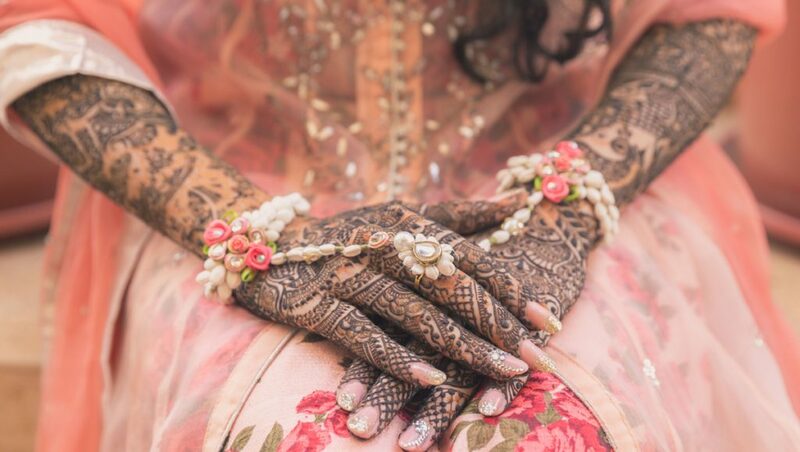 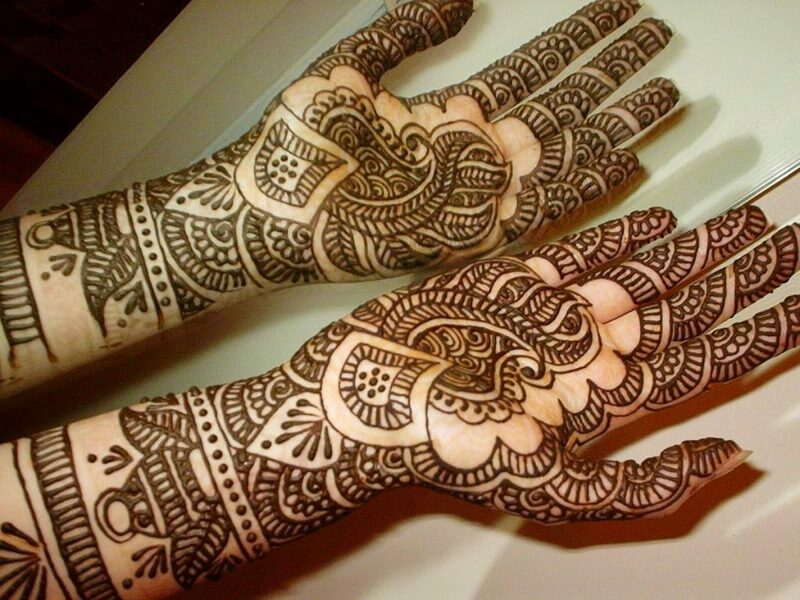 Tell them your ideal mehandi design or let the experts do their talking. 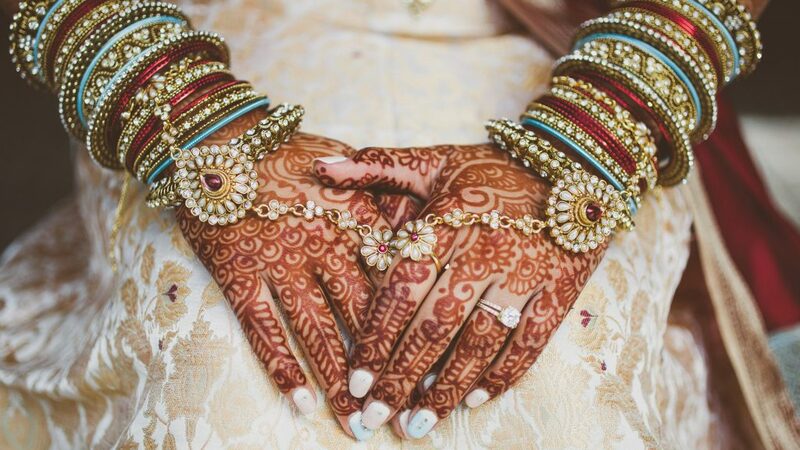 Where | CB-95,Ring Road, Naraina, Delhi Cantt.